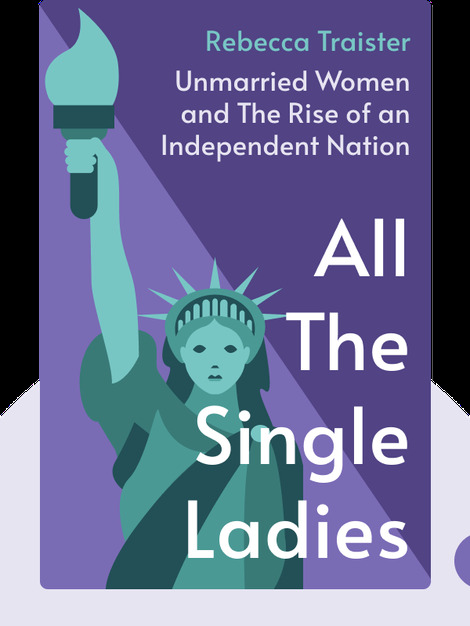 All The Single Ladies (2016) chronicles the history and changing circumstances of single women in America. These blinks explain how cultivating female friendships and seeking alternative strategies to balancing personal and professional obligations help women achieve greater success and independence. 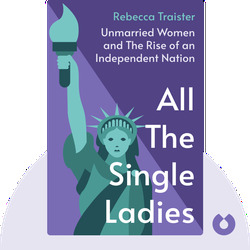 Rebecca Traister is a journalist and writer, focusing on working women and feminist perspectives on cultural and political issues. Her work has appeared in New York Magazine and Elle, among other publications. She also wrote the award-winning book, Big Girls Don’t Cry.